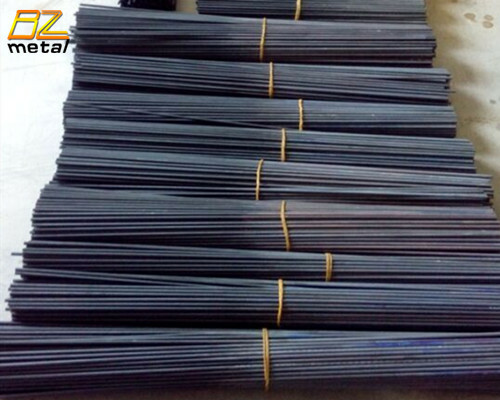 Titanium anode also called MMO anode,DSA & Insoluble anode. Titanium anode is a kind of electro-catalysis electrode in electro-chemistry, which is composed by substrate that is pure titanium and coated that is precious metal oxide. 1. Water (Brine and Sea water) Treatment. 2. Chemical, Paper, Petro-Chemical and Fertilizer Industries. 4. Electrical & Electronics Engineering Industries. 5. 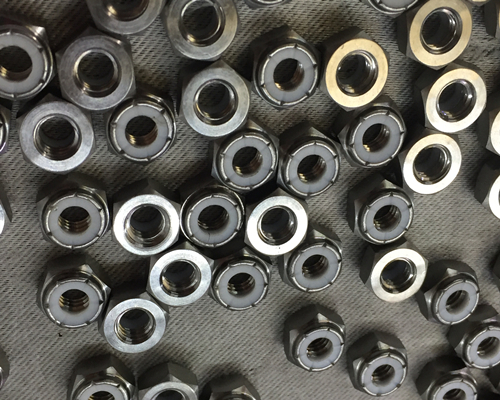 Metal Finishing, Electro Plating, Semi Conductors and PCB Industries. 7. Chlore-Alkali & Desalination application. 3. According to clients' needs. 4. Shipped in 10-35 days after payment. 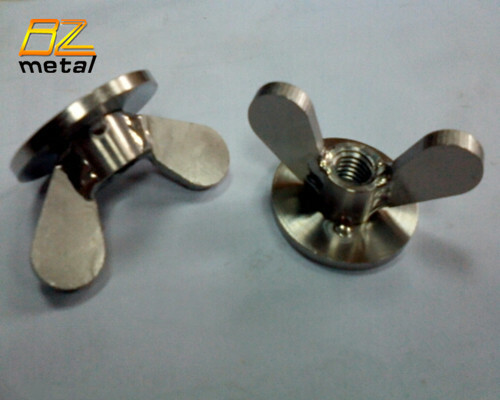 Baoji Boze Metal Products Co., Ltd is mainly engaged in the R&D, manufacturing and marketing of titanium and alloy products.